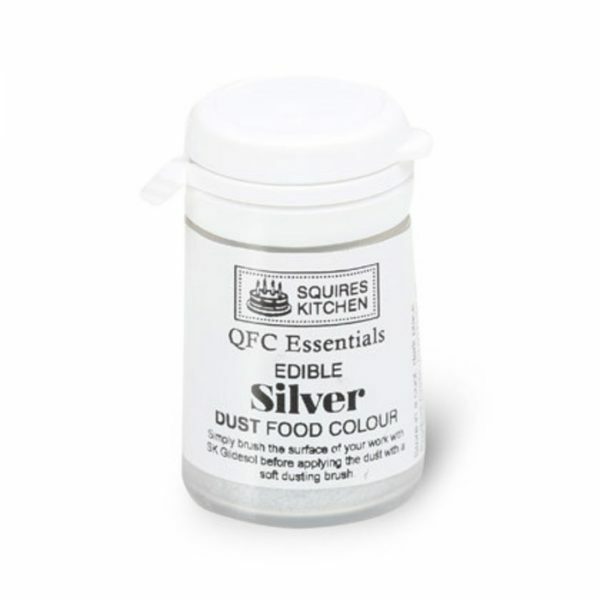 A brilliant range of high-quality dust food colours suitable for use as an everyday food colouring. 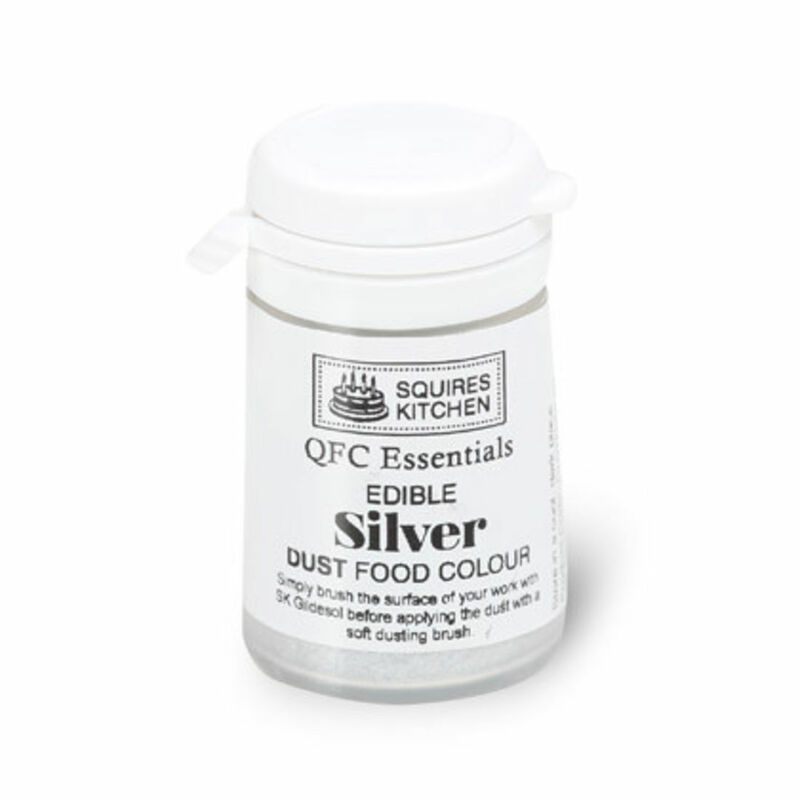 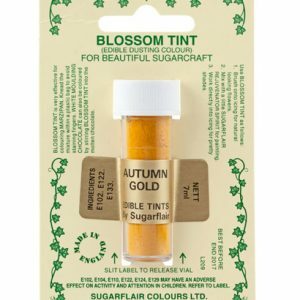 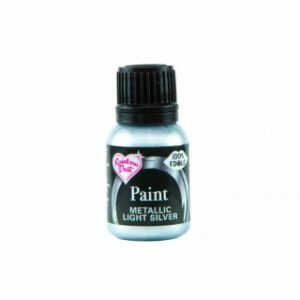 These handy dust food colours are ideal for colouring dry sugar work, such as marzipan, royal icing, pastillage, sugar-paste and sugar flowers, and can also be used to colour white chocolate. 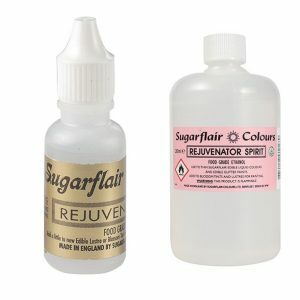 Select from colour from drop down menu.